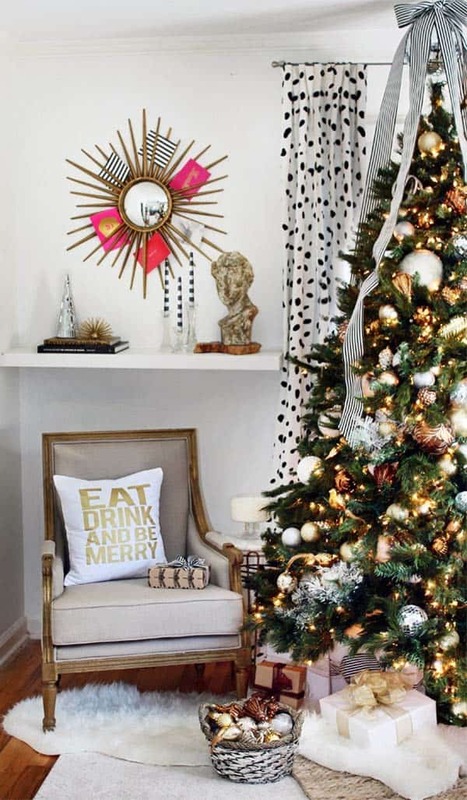 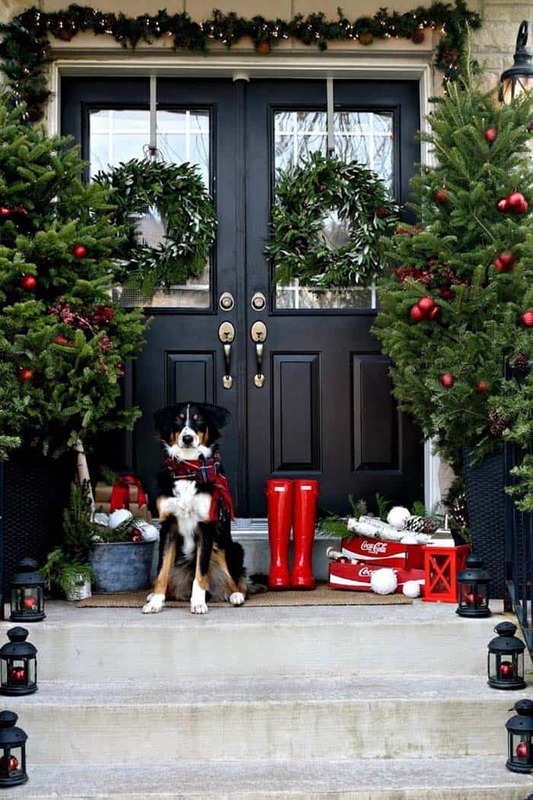 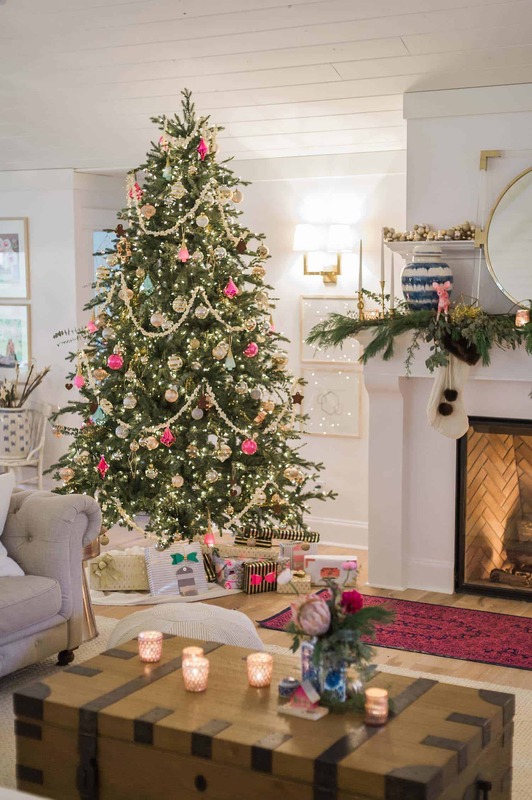 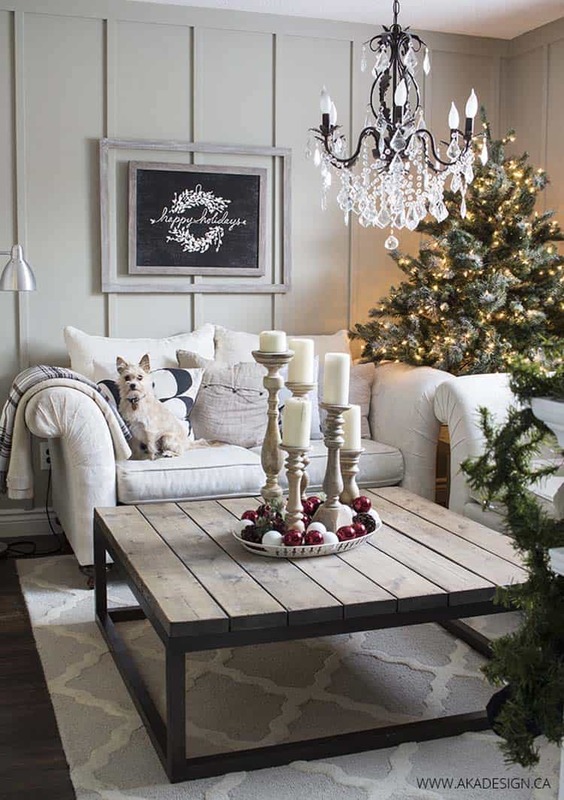 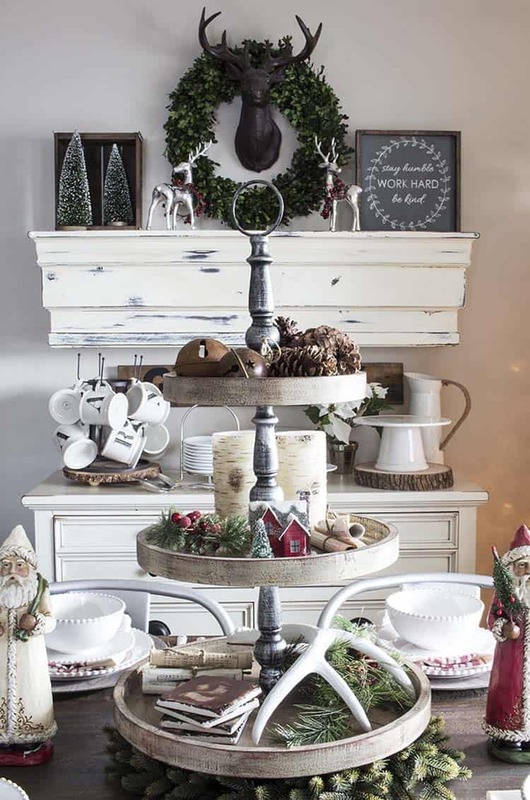 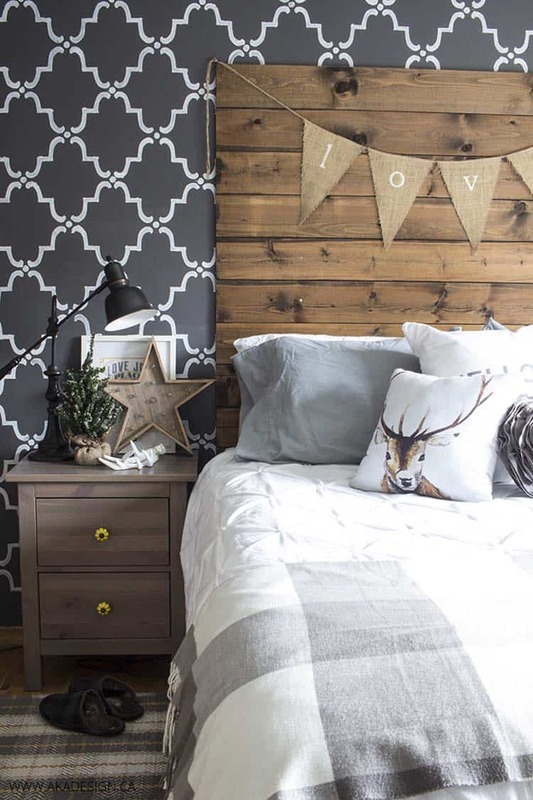 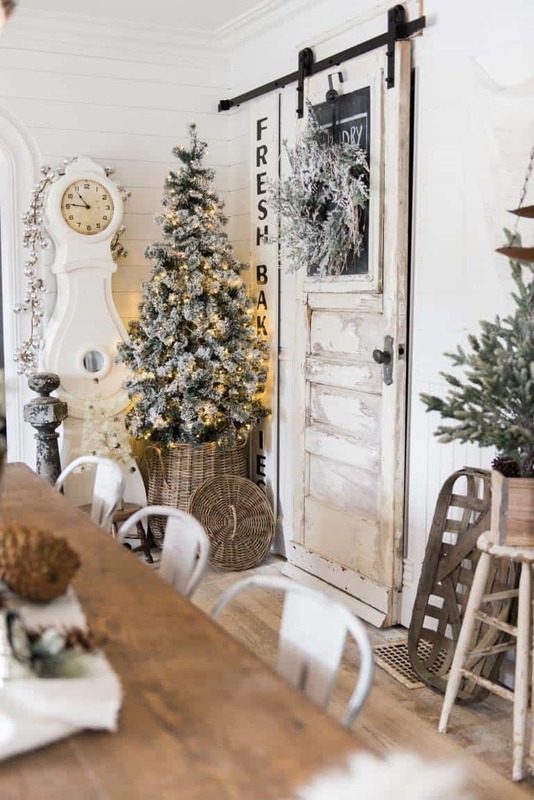 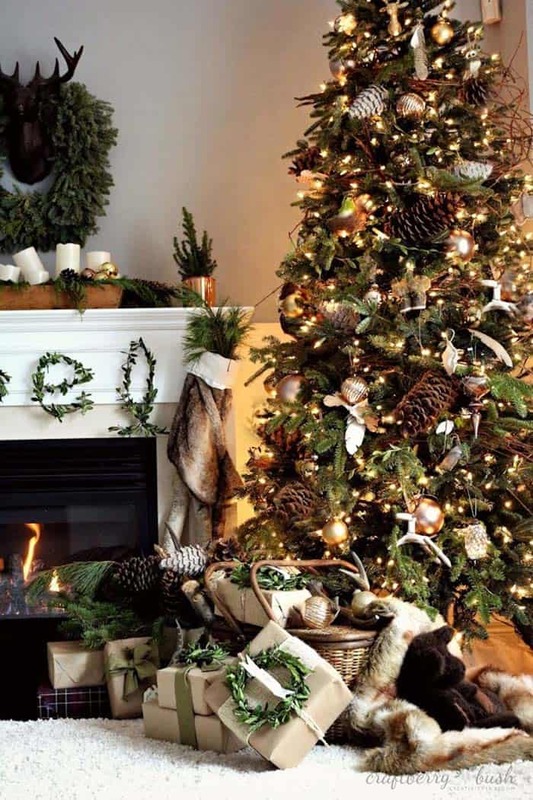 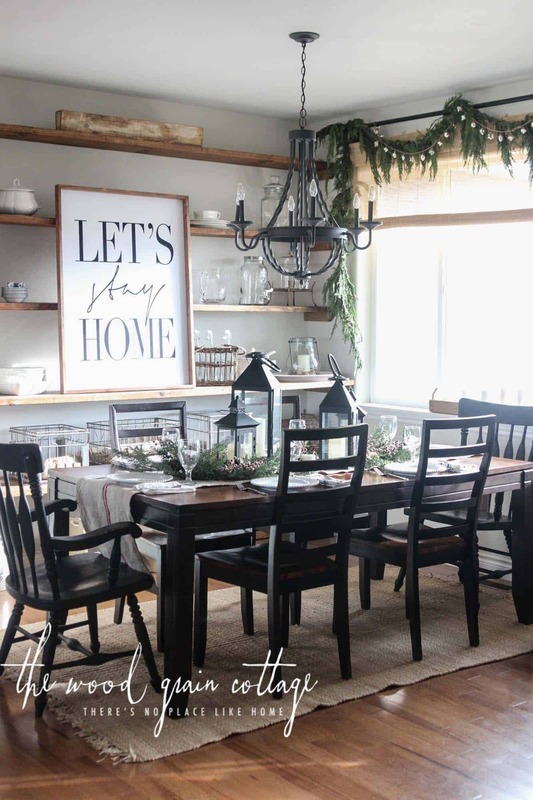 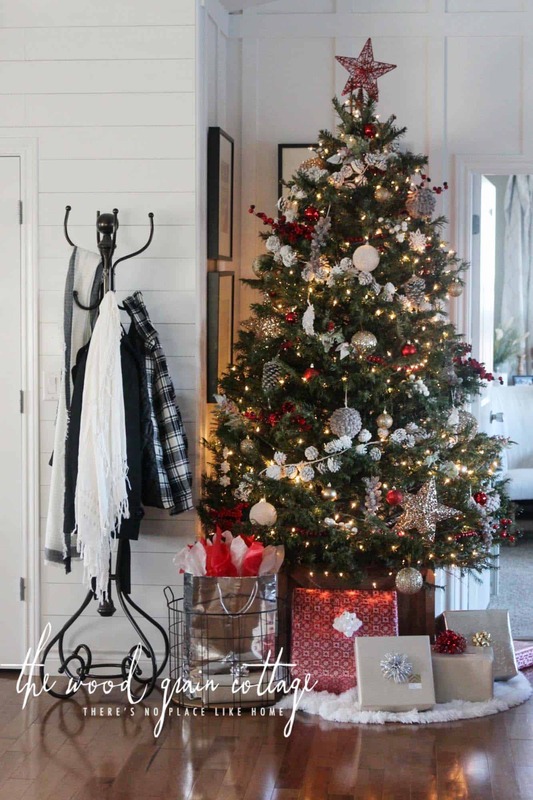 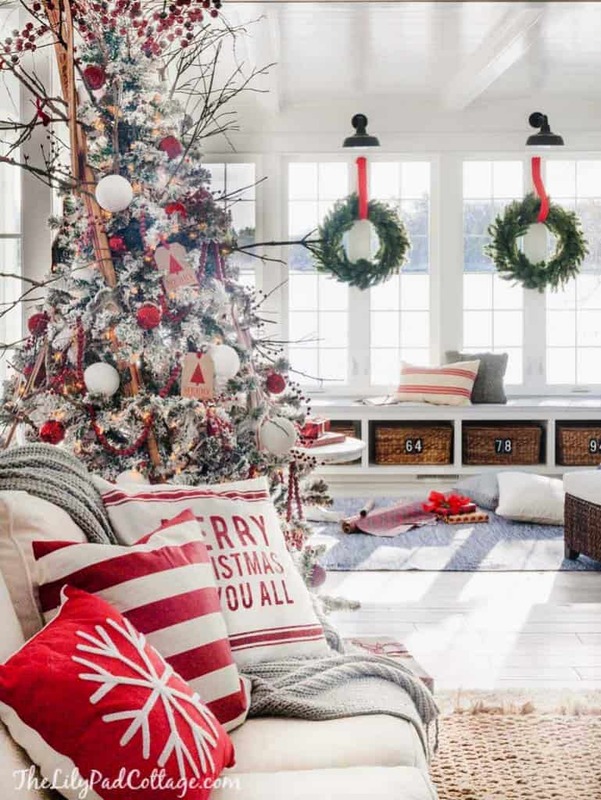 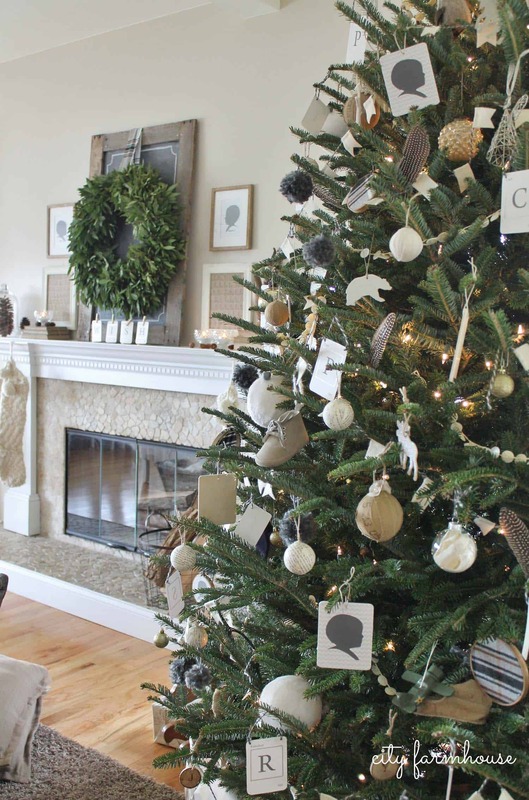 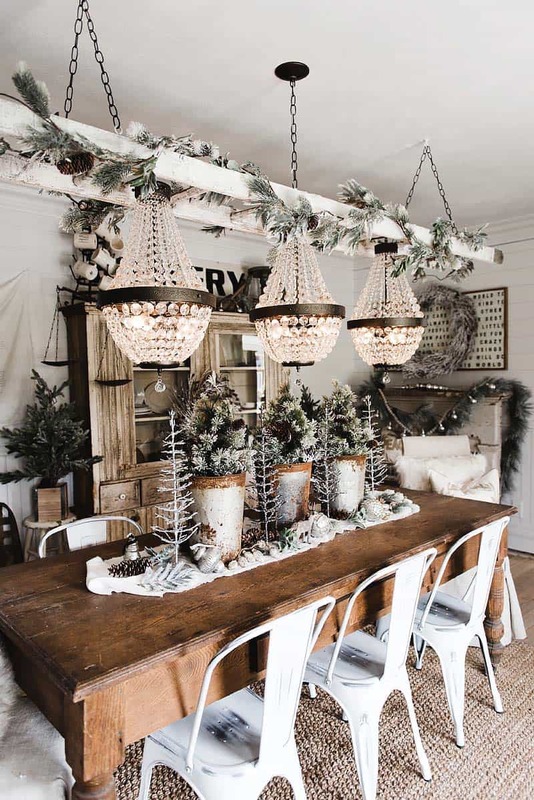 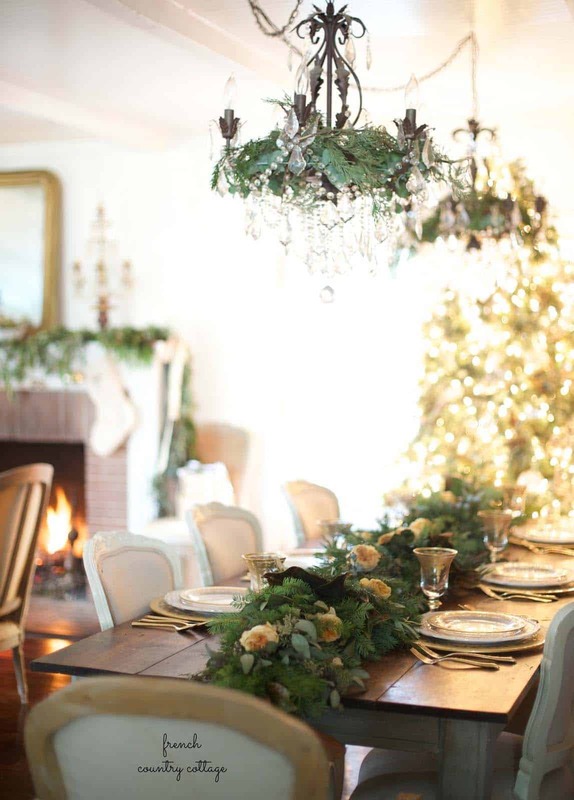 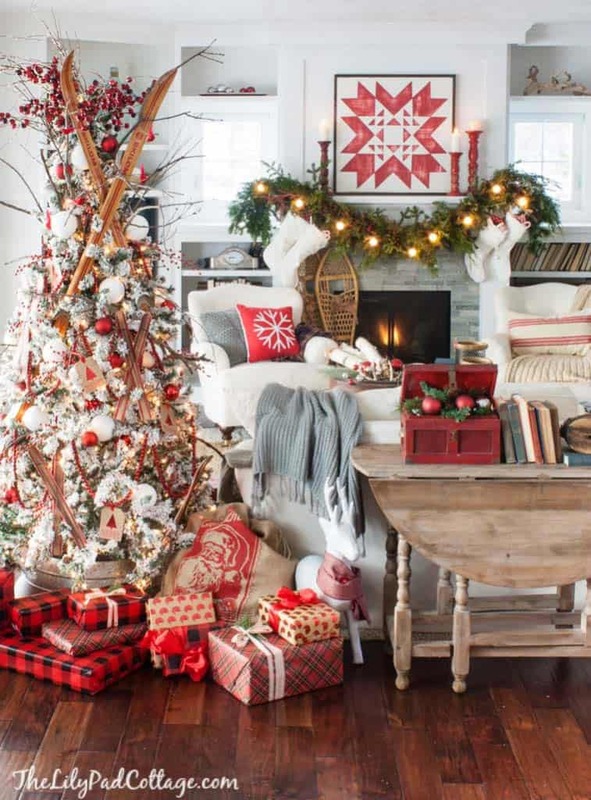 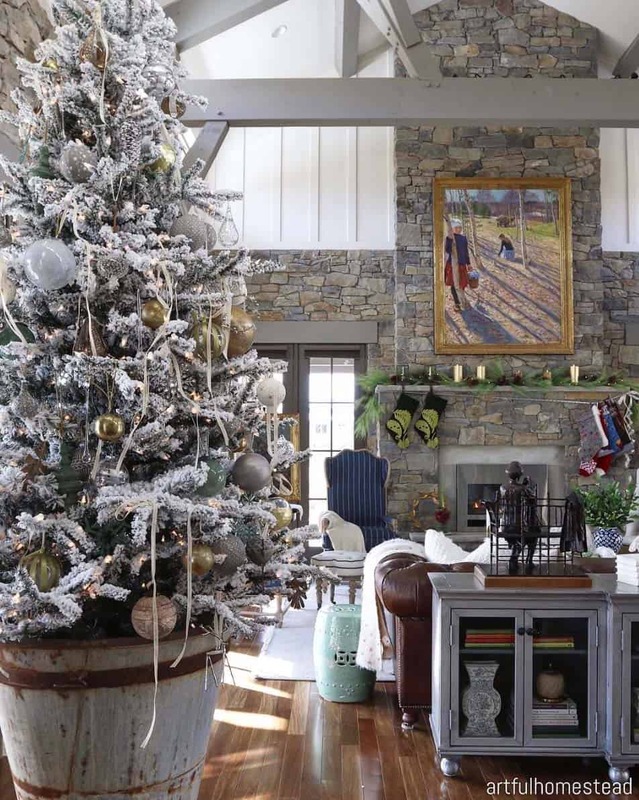 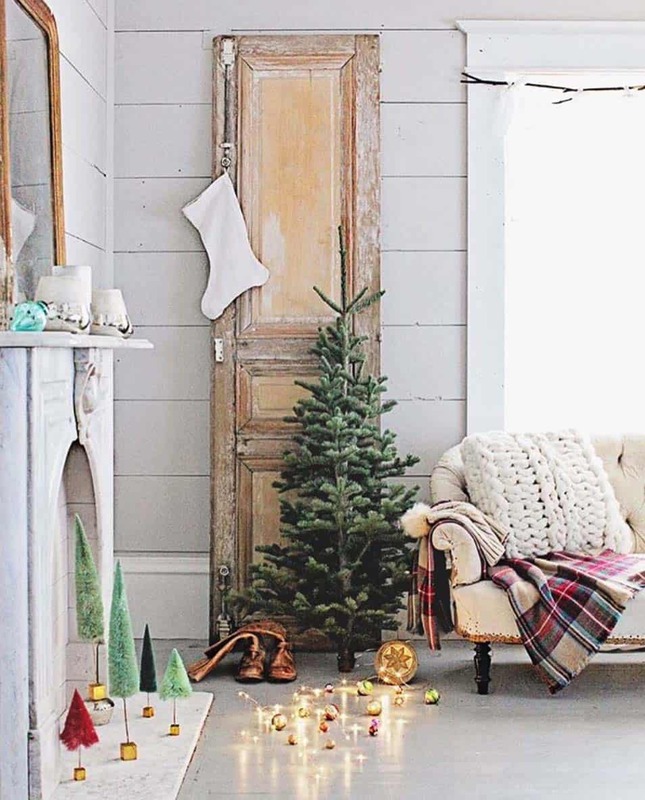 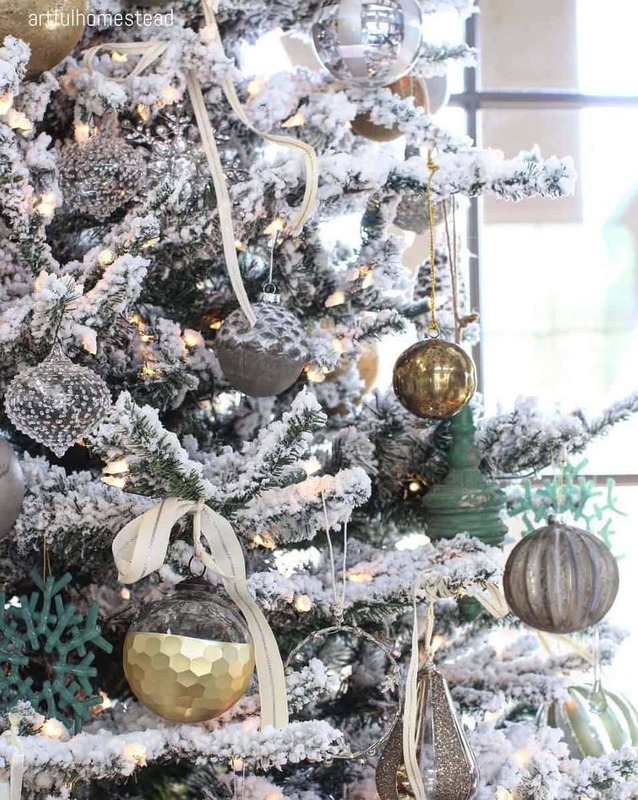 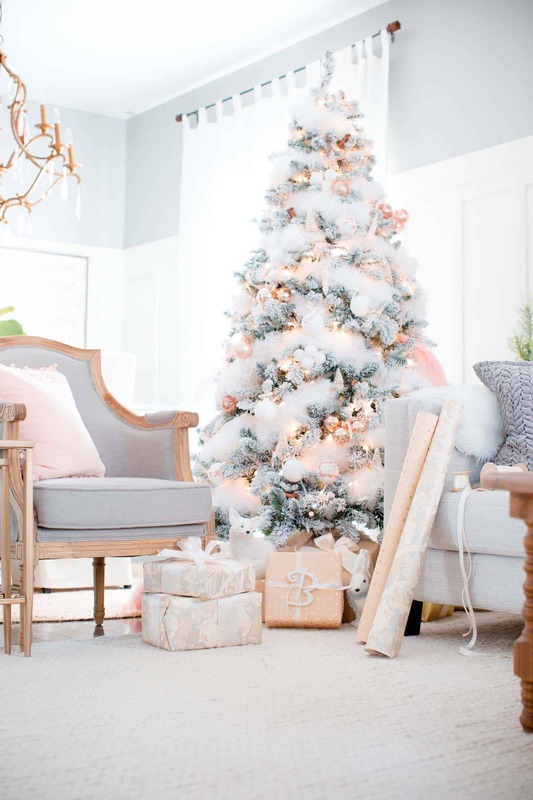 Today’s fabulous collection is a wrap up of some of our most favorite bloggers homes, chalk full of inspiring holiday decor to help wring in the holiday season with lots of cheer. 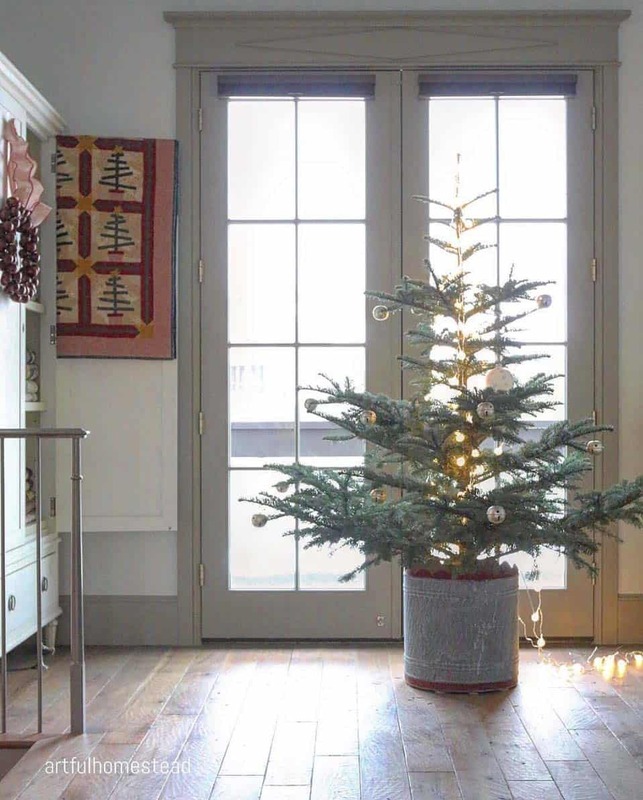 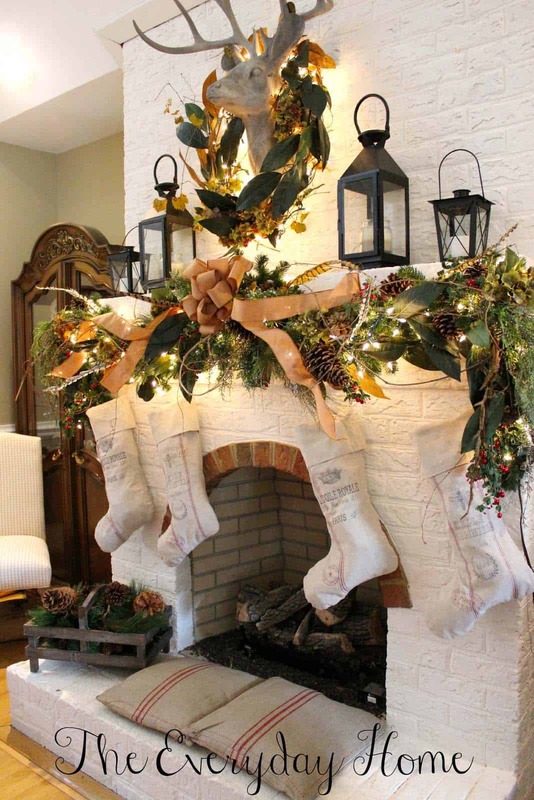 If you have not started your Christmas decorating, we hope to give you some extra ideas to help you get started. 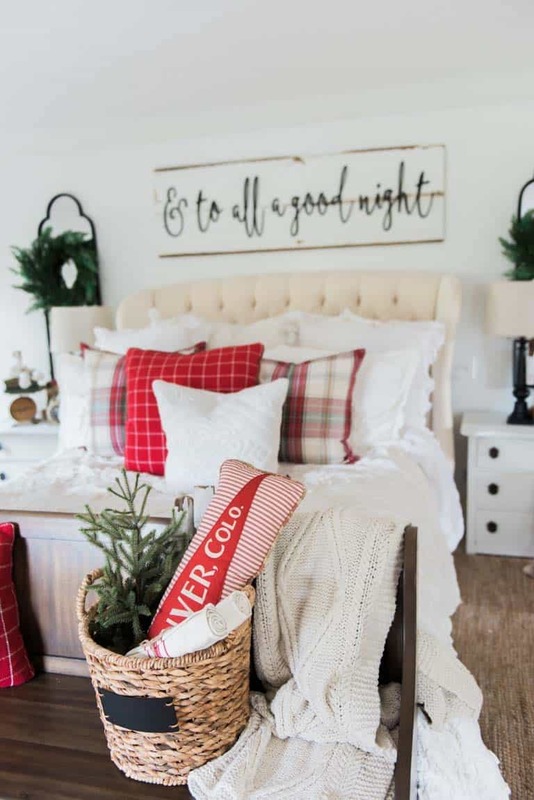 If your home is decorated and you are still looking to add a little something extra, we have a feeling there might be something in this collection to brighten your day. 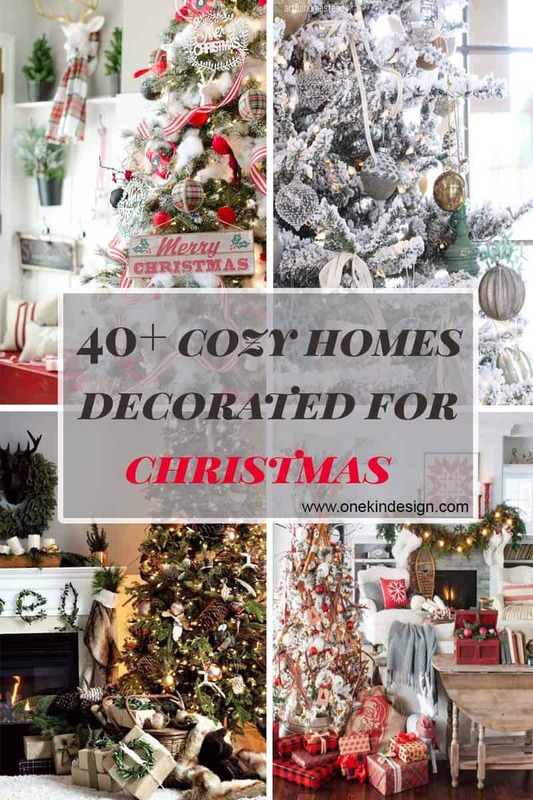 If you are all Christmas decorated to the max, you can still enjoy this wonderful holiday collection. 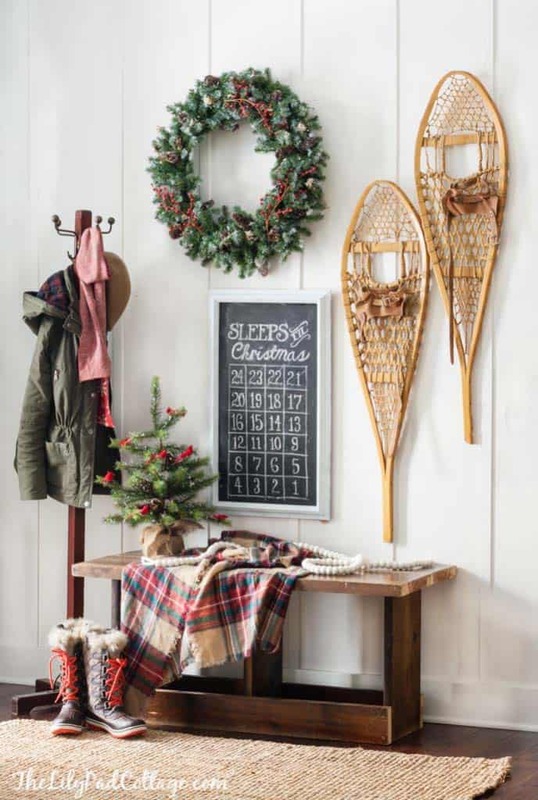 Perhaps you may wish to pin a few images for your holiday decor scheme for next year. 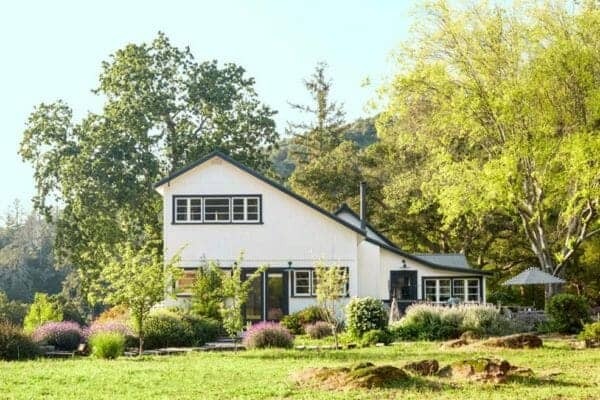 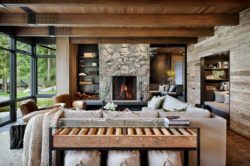 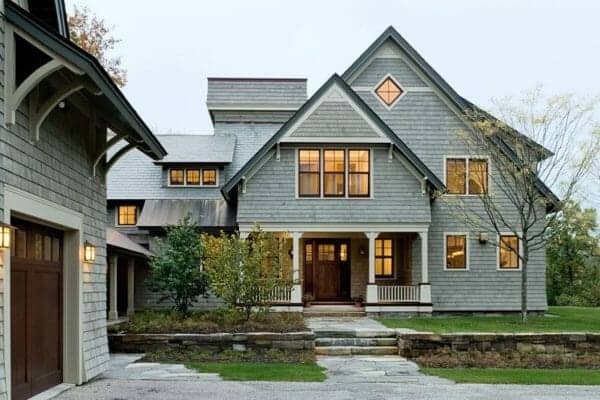 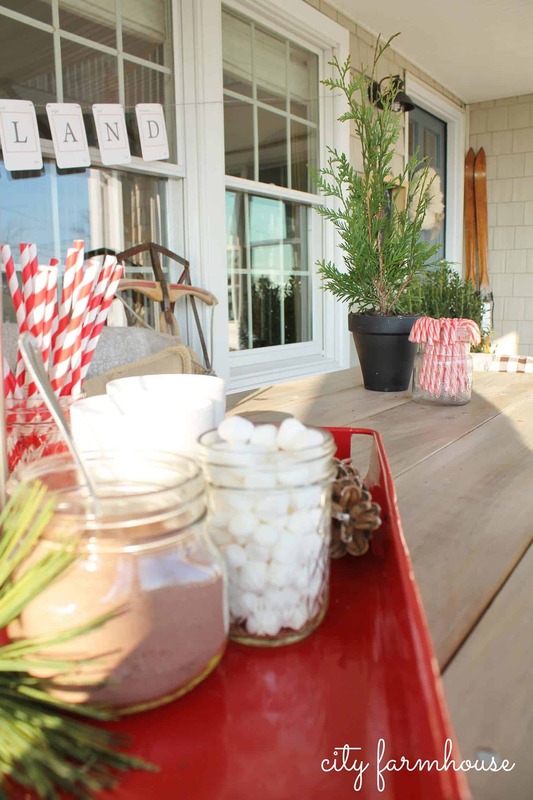 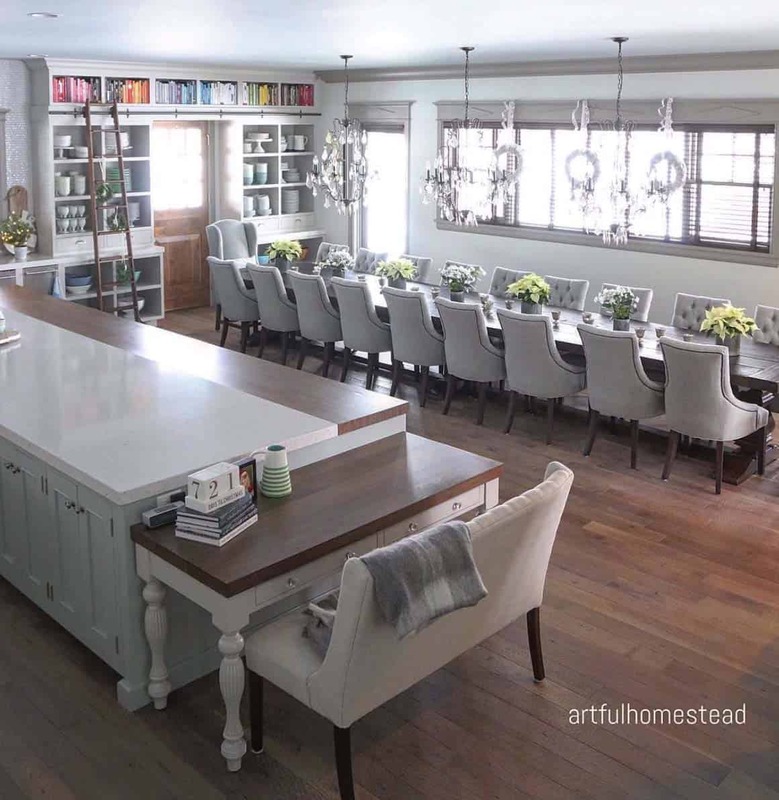 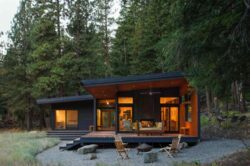 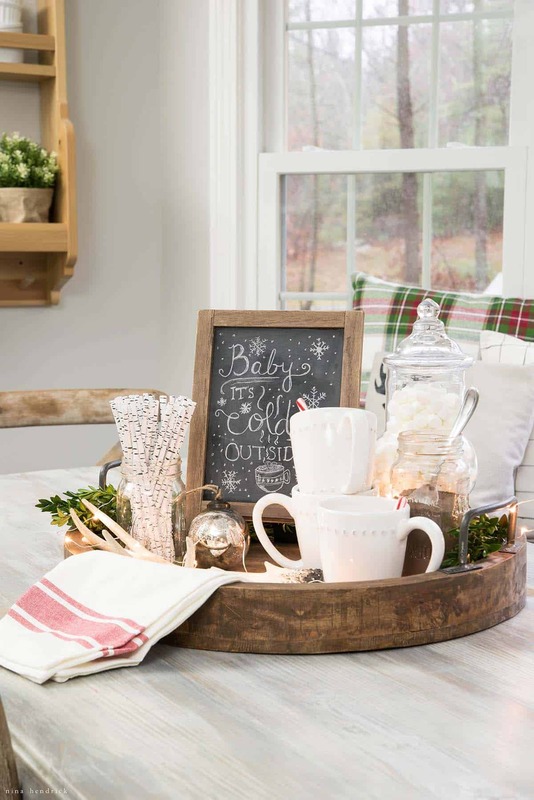 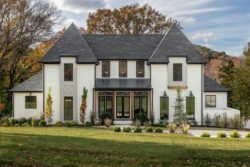 Either way, you can still sit back, relax, grab a cup of hot cocoa and enjoy this seasonal tour of homes. 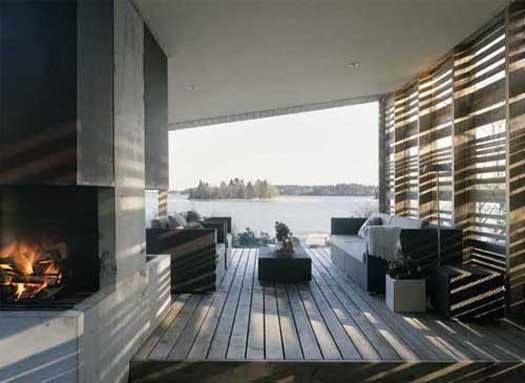 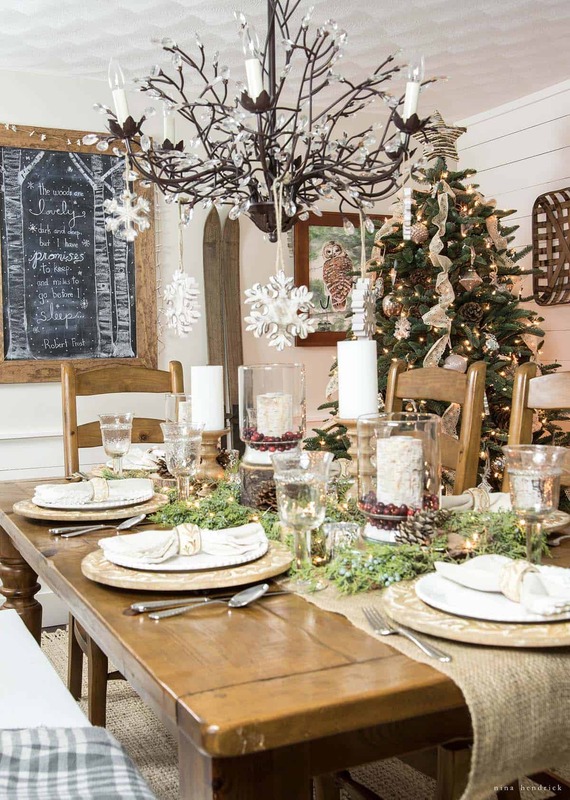 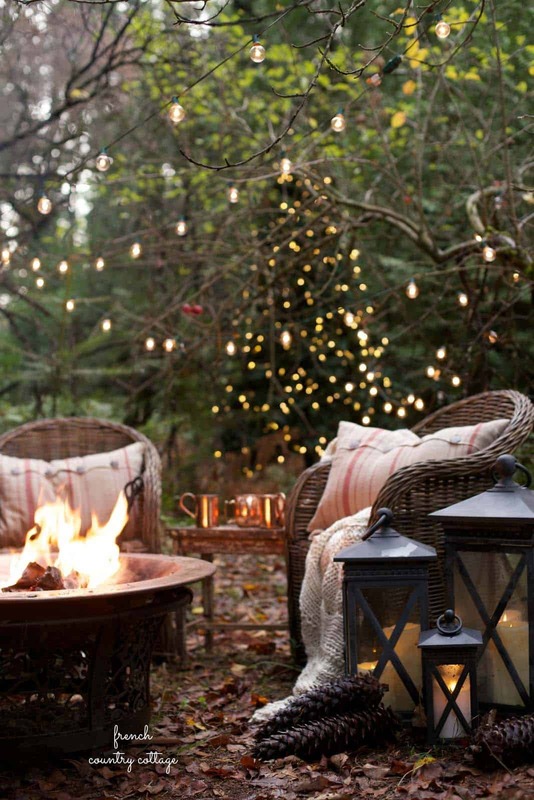 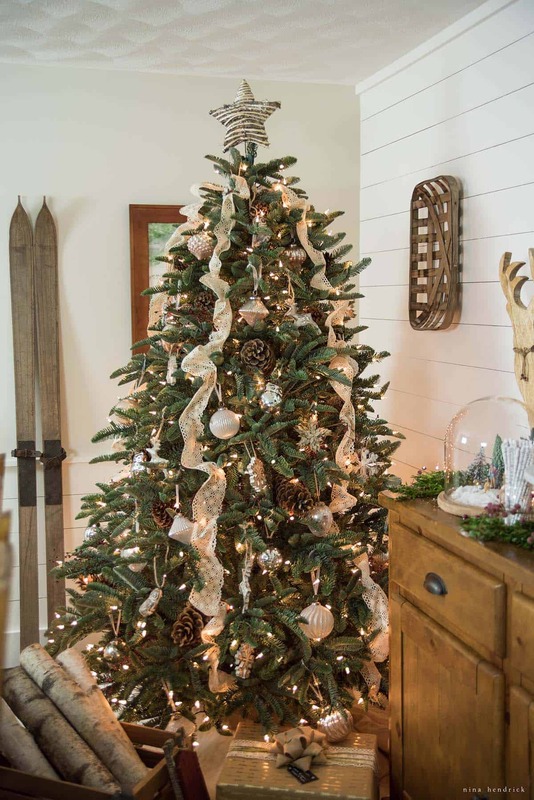 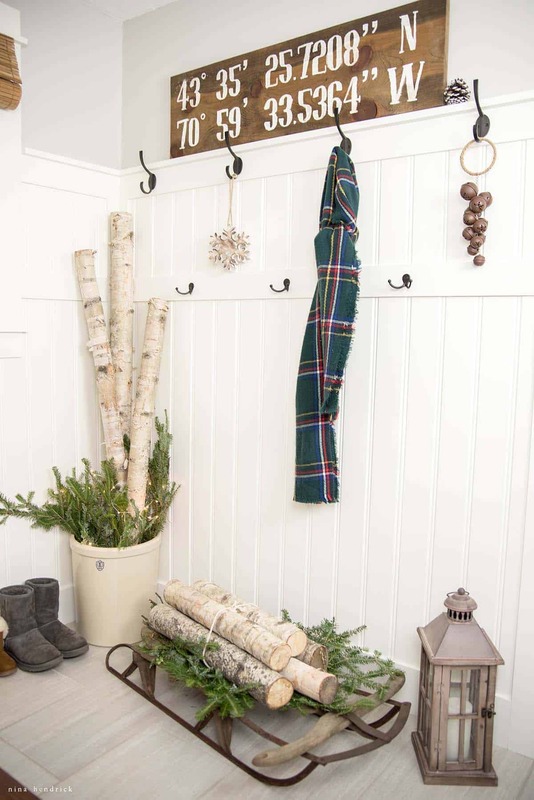 There is lots of variety in the holiday decor, featuring living rooms, dining rooms, kitchens, entryways and bedrooms… even a few outdoors! 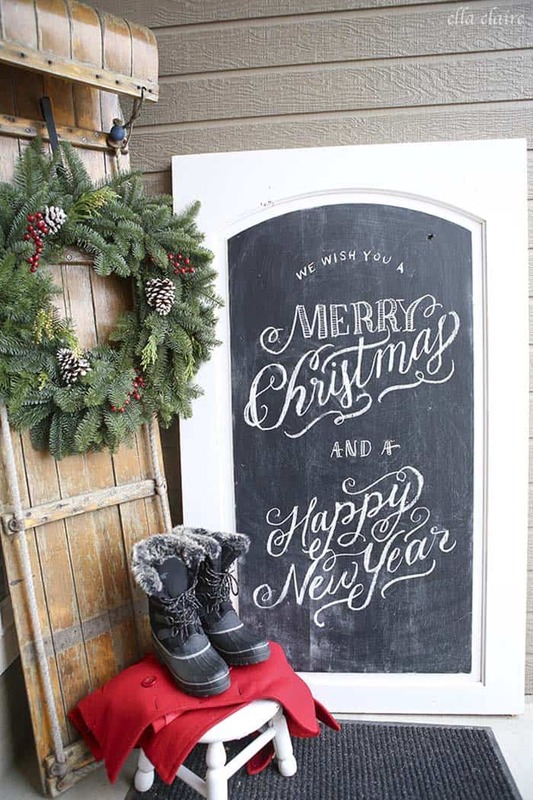 We hope you enjoy and have a very merry and bright holiday season. 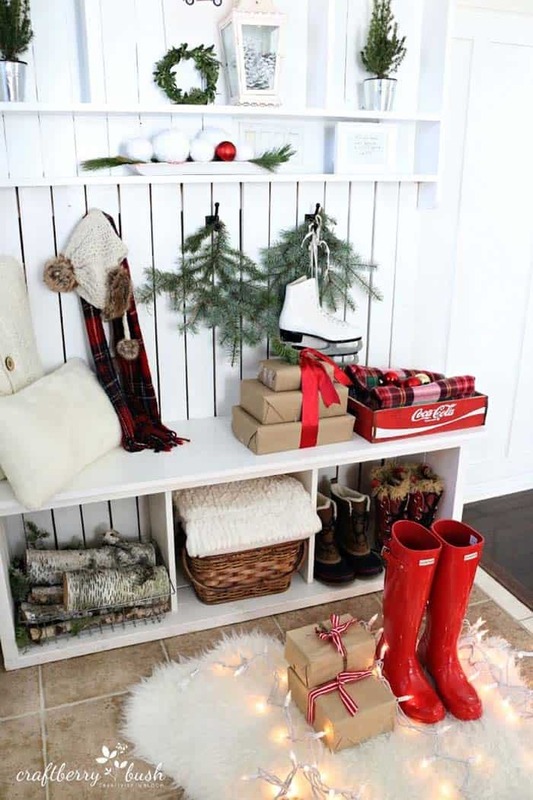 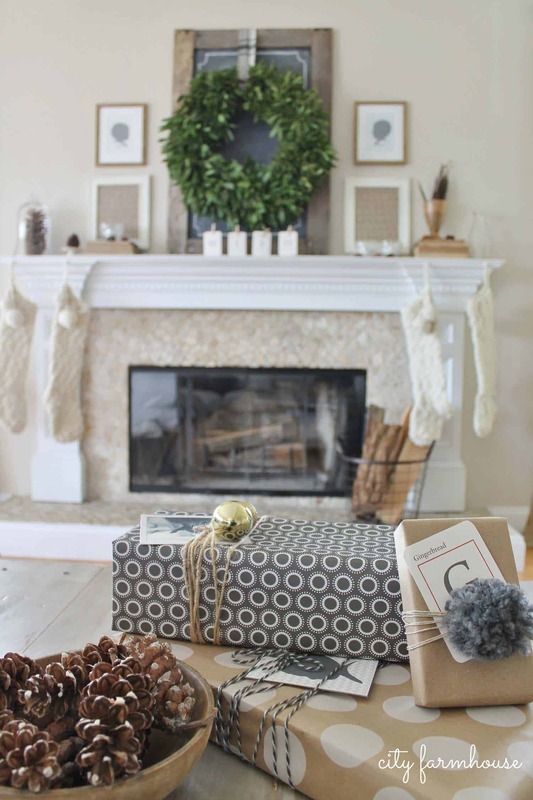 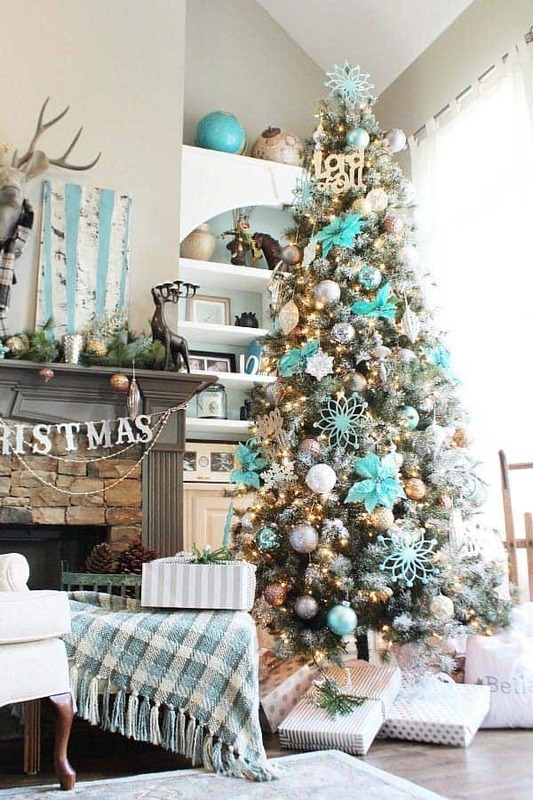 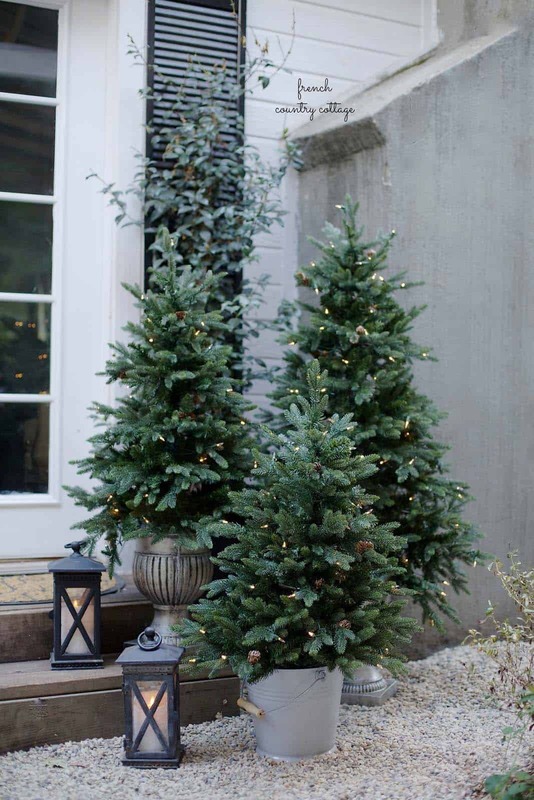 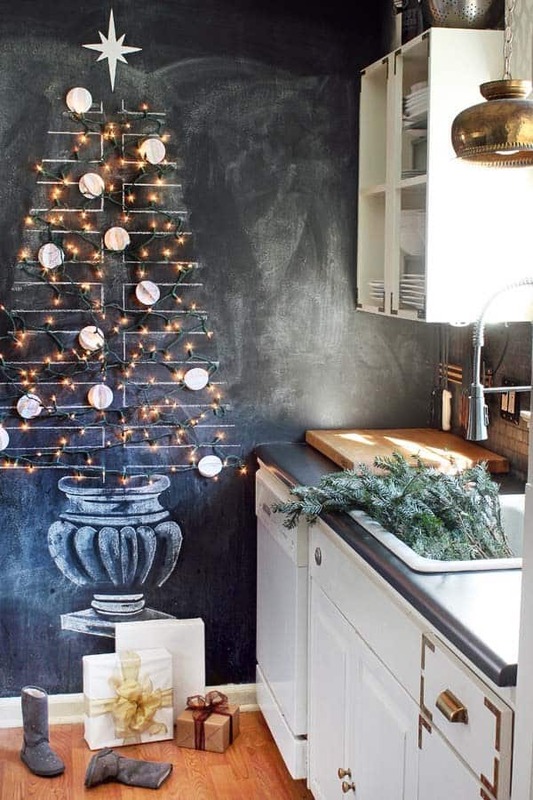 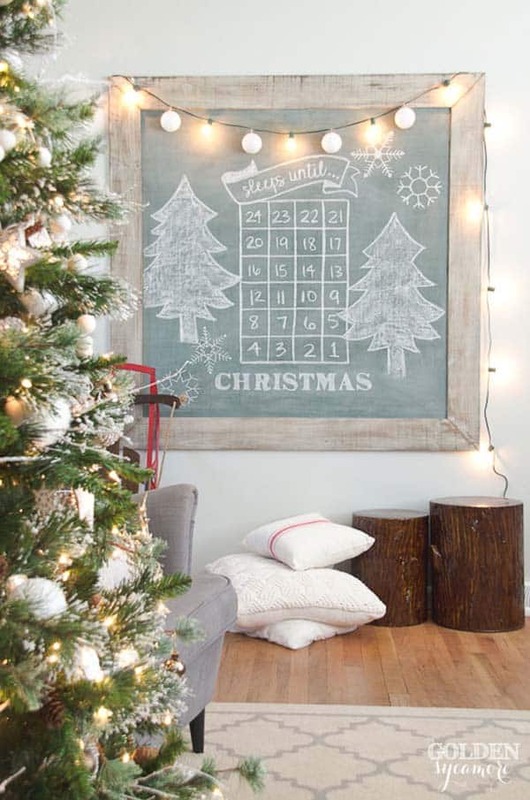 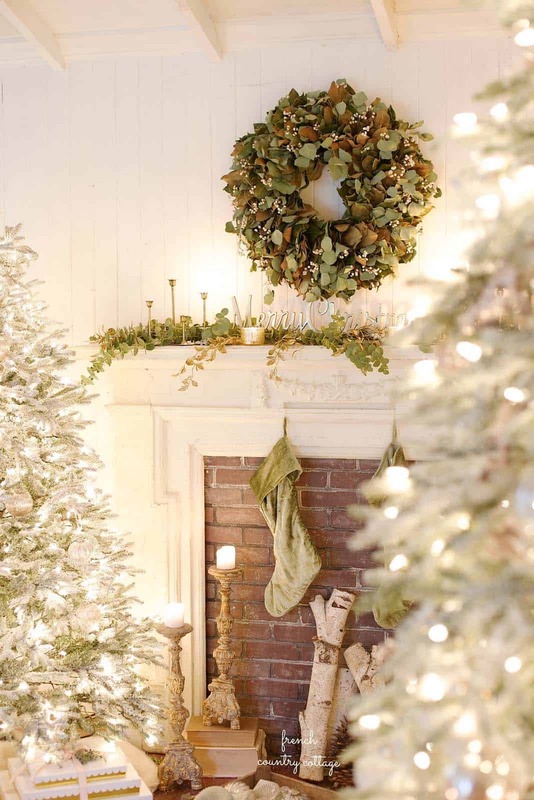 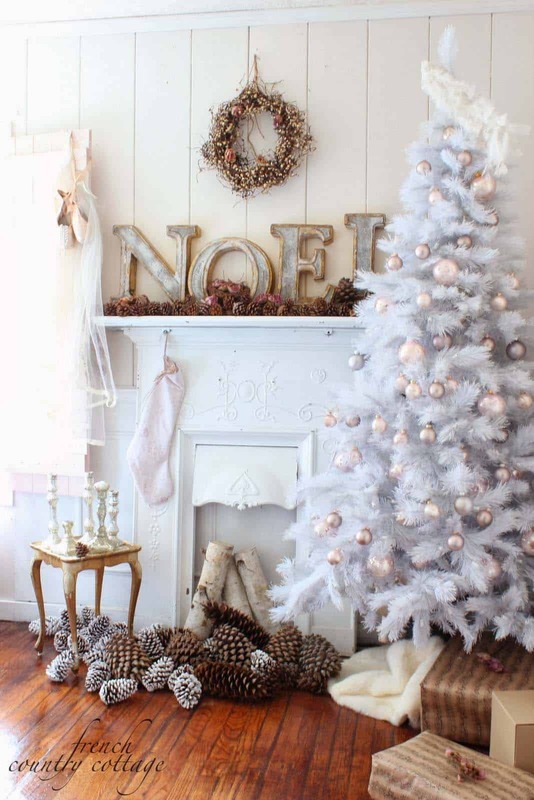 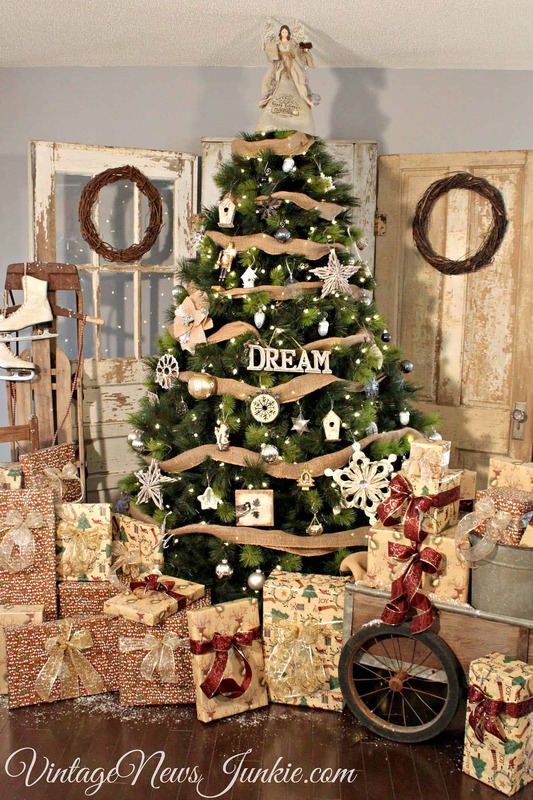 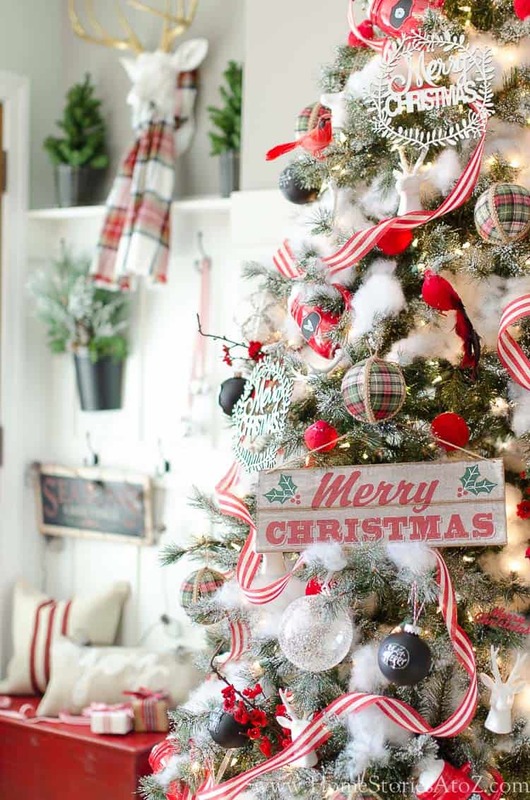 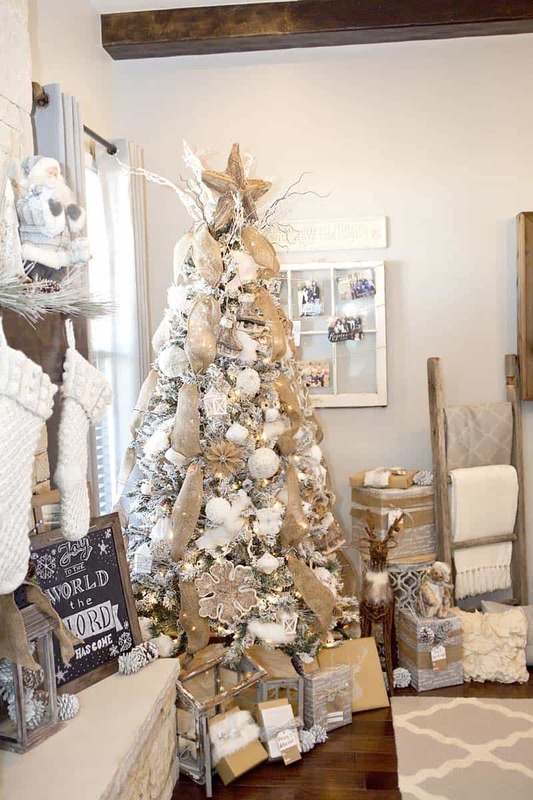 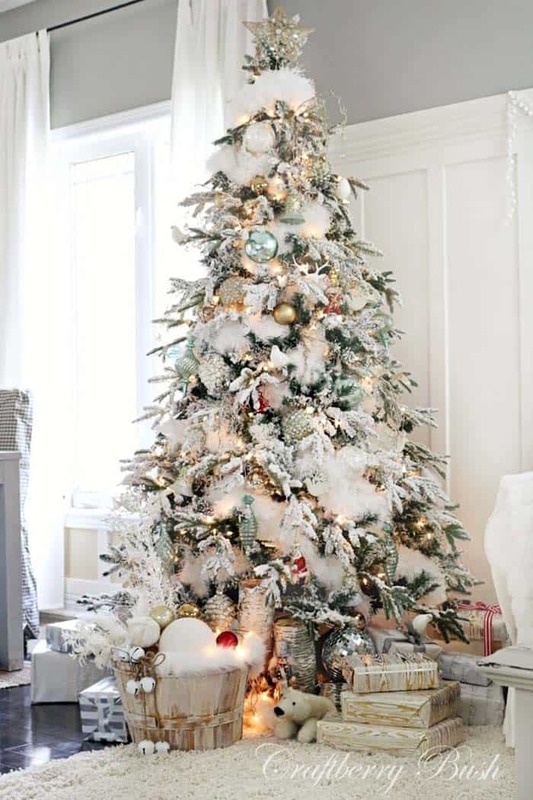 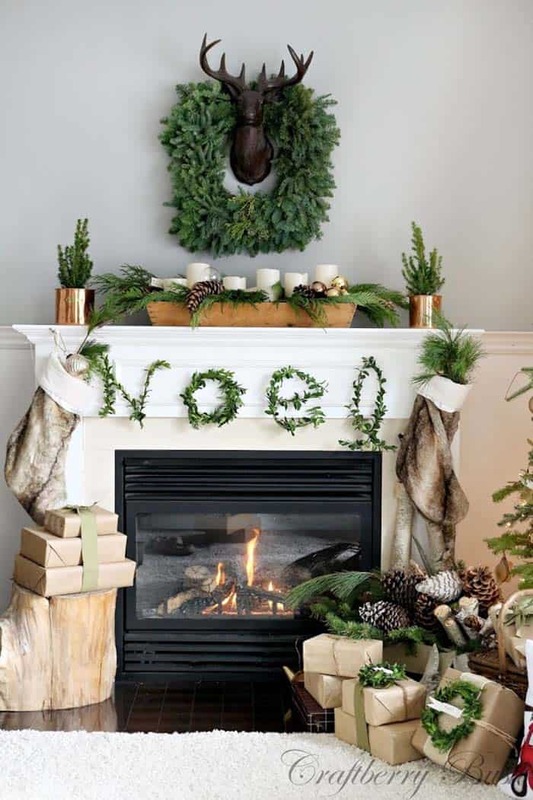 Have a look at more Christmas decorating ideas in our “Christmas Inspiration” category. 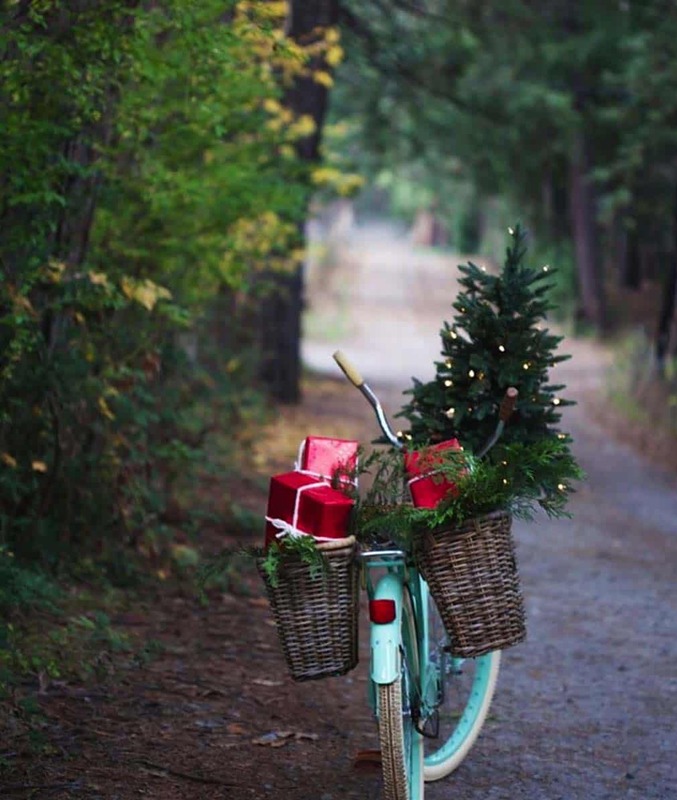 Happy holidays and enjoy!